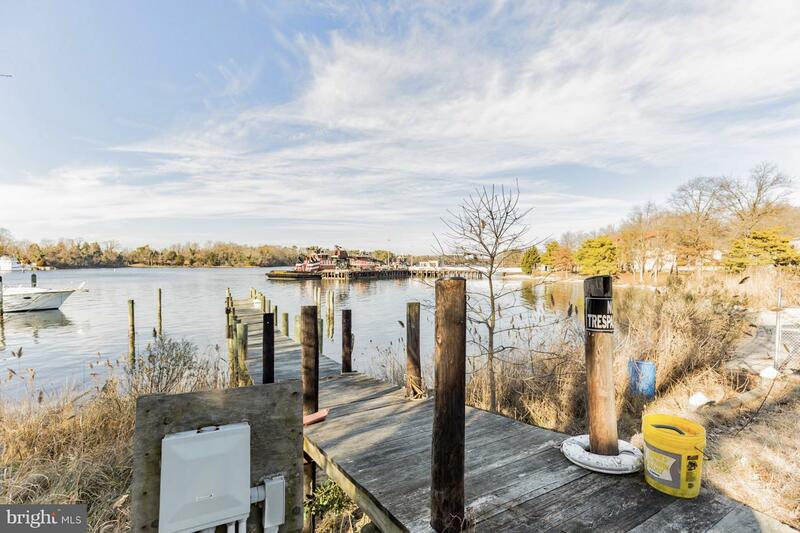 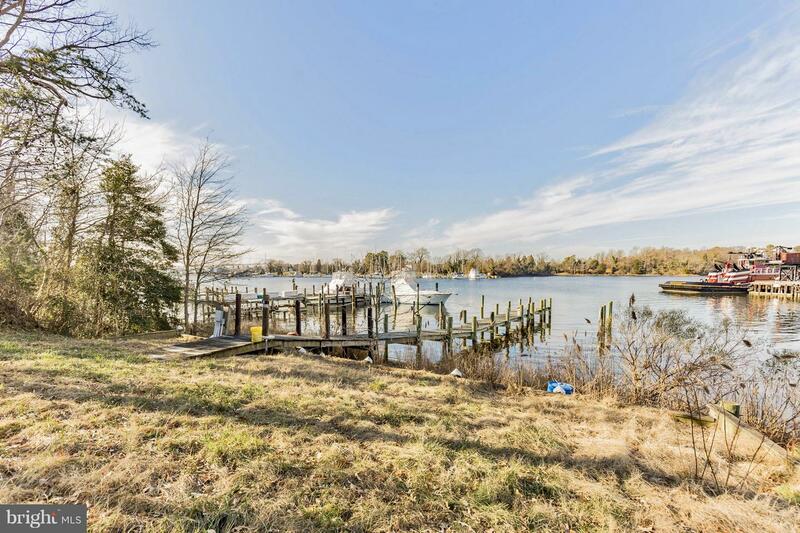 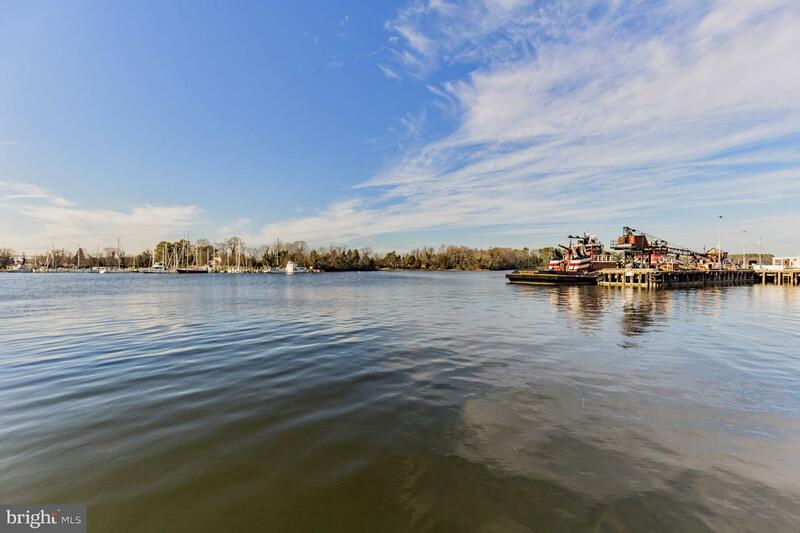 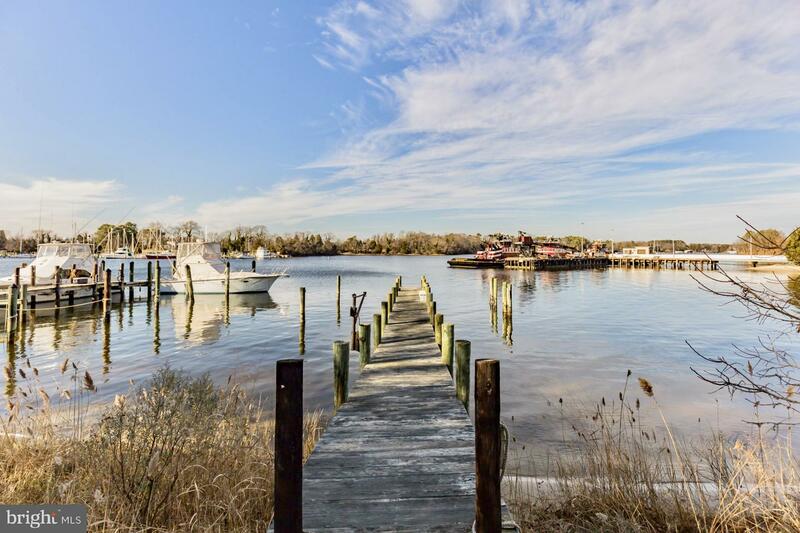 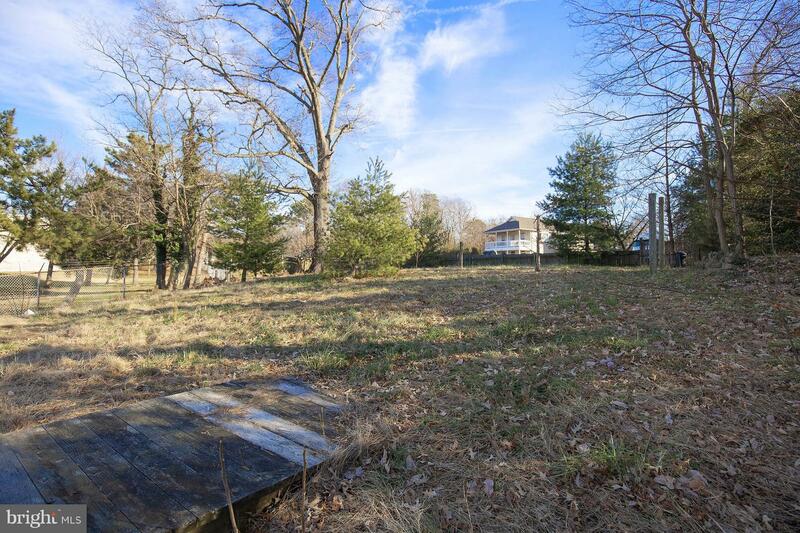 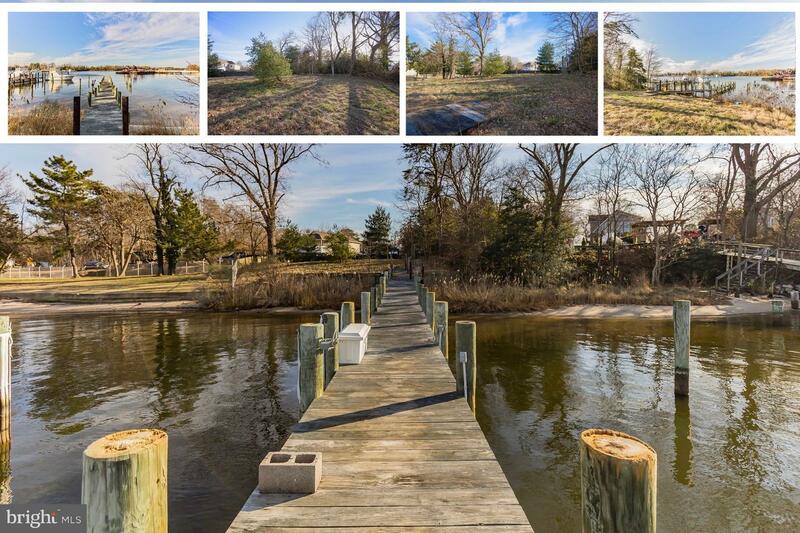 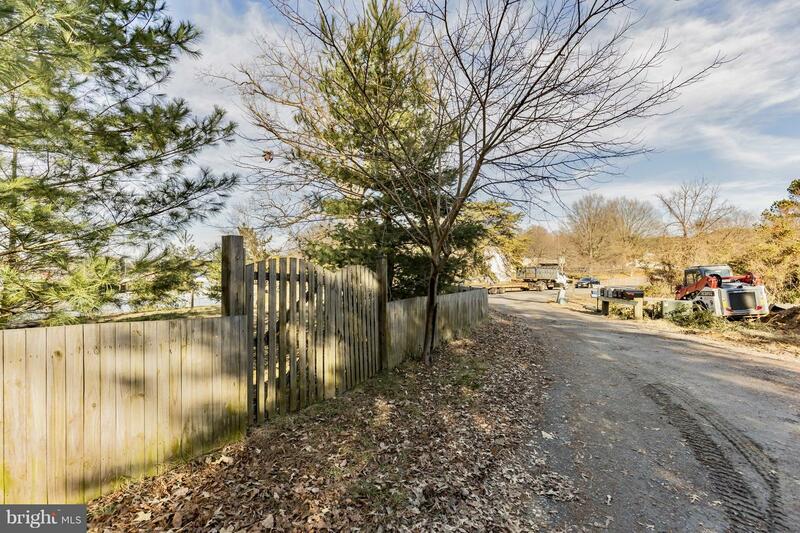 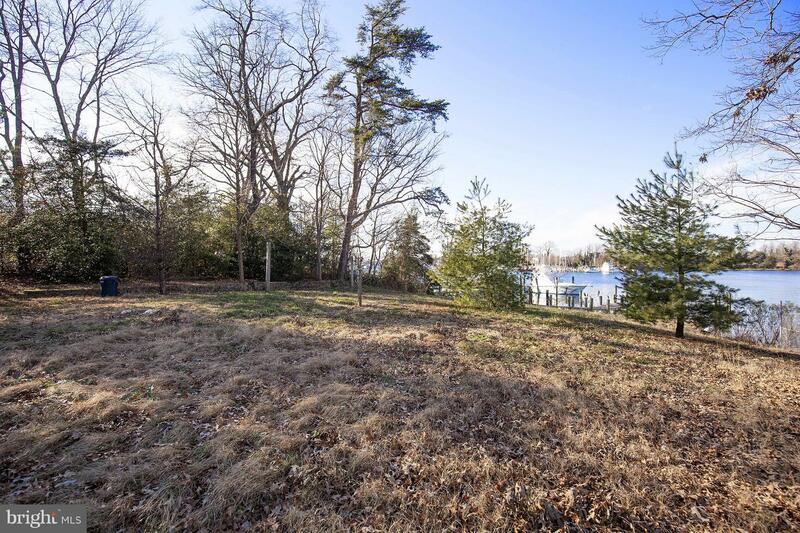 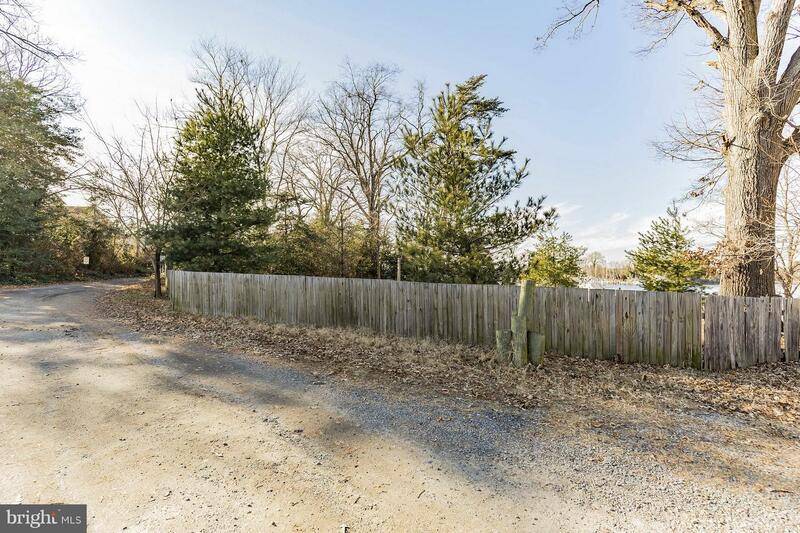 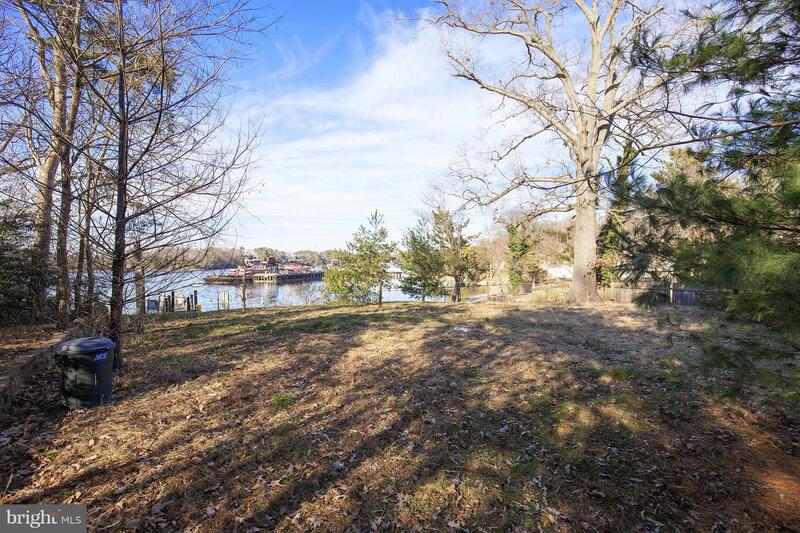 Large Building Waterfront Building Site In Calvert!Enjoy almost a full acre off of deep water. 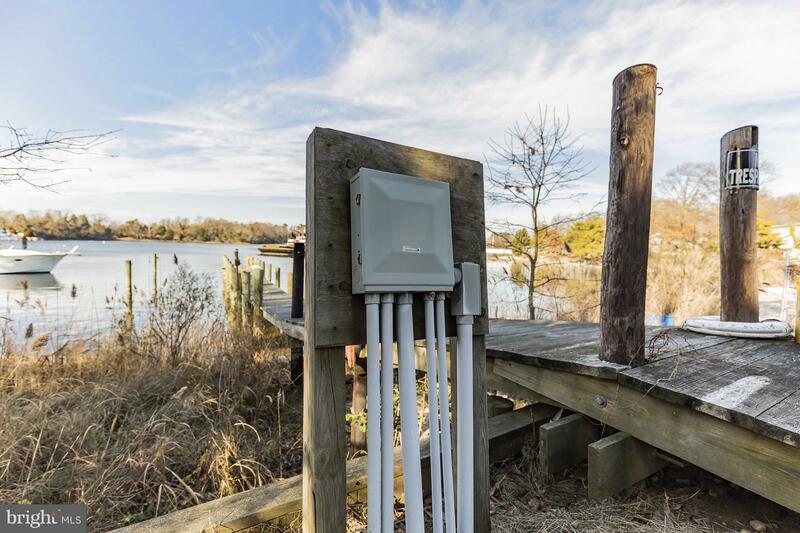 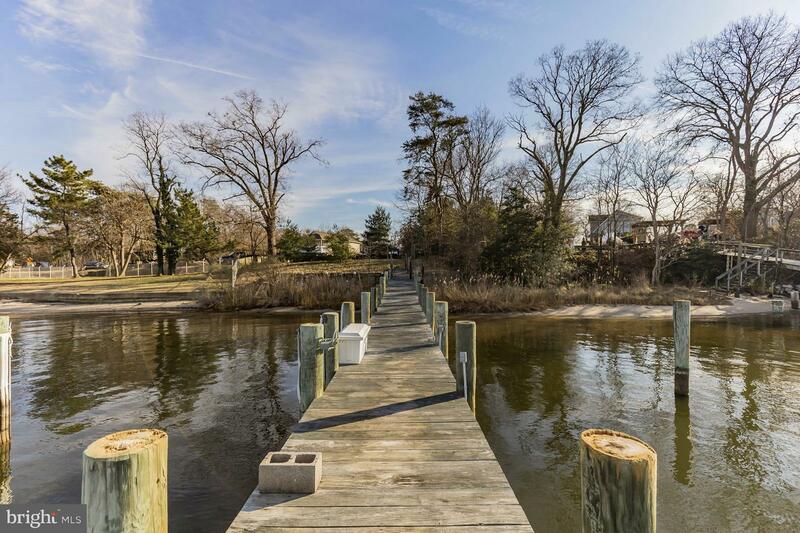 Stunning pier with electric awaits your new dream home! 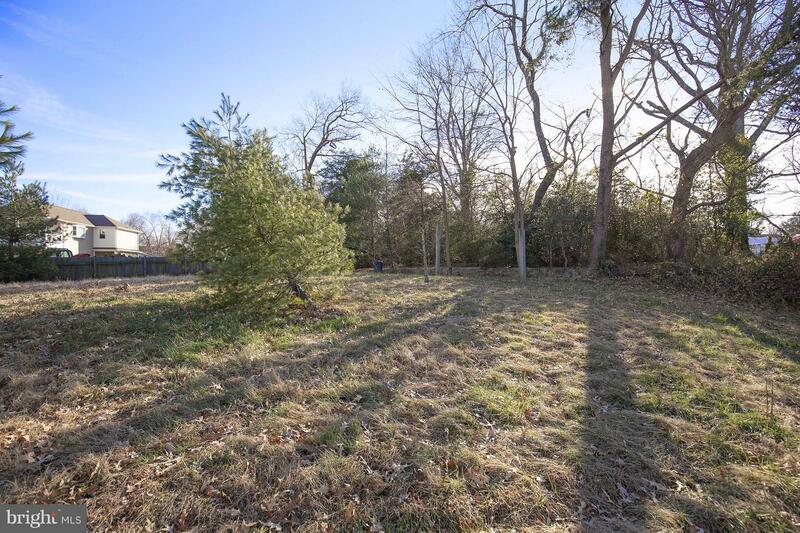 Bring your own builder, or ask for one of ours. 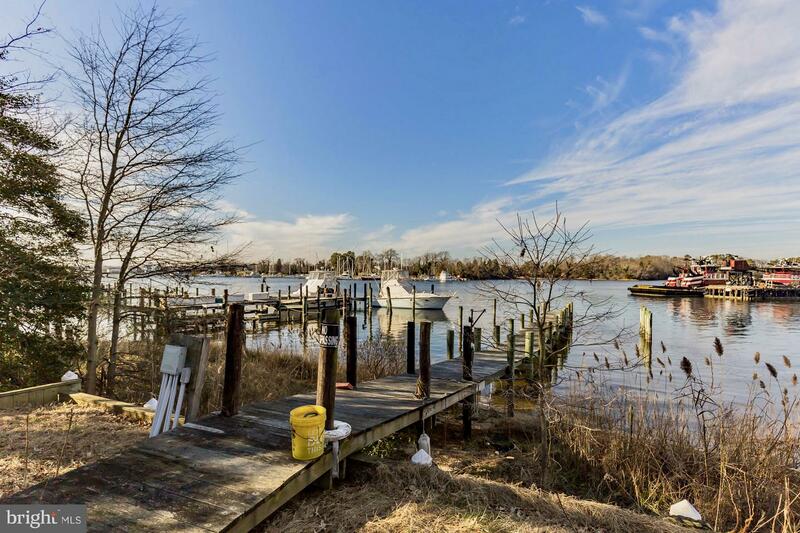 Multiple lots convey:Lot 187, 188, 198, and 199TAX ID: 0501047671 & 0501047094Conveniently located near Solomons and The Chesapeake Bay with easy access to PAX.